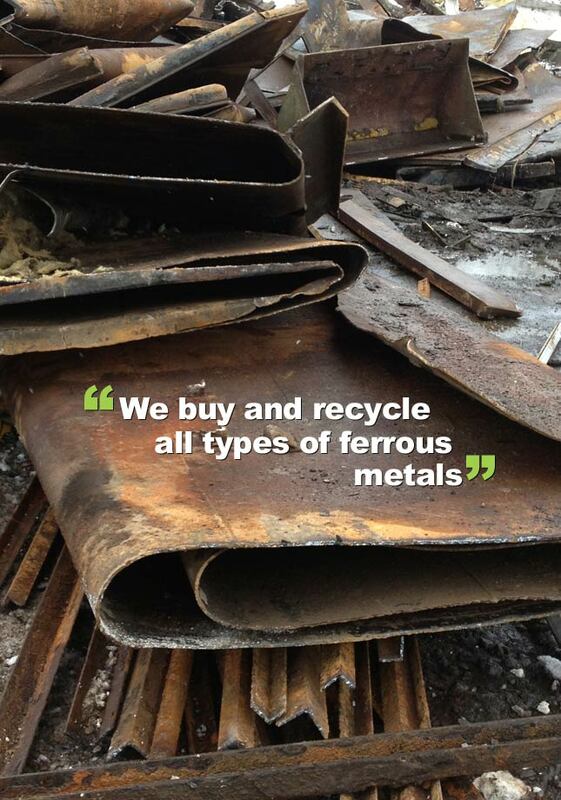 Entrec buy and recycle all grades of ferrous metals including iron, steel and end of life vehicles. 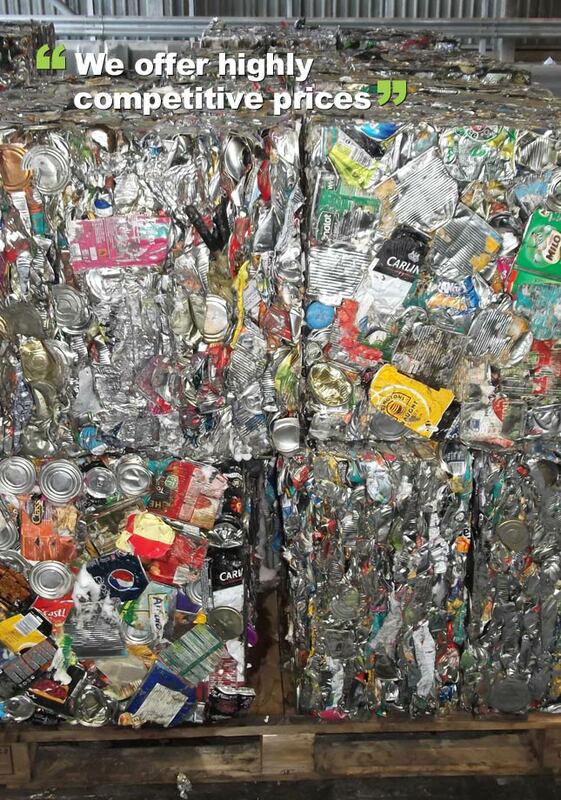 Material comes from a wide variety of sources from construction, manufacturing companies, demolition contractors right through to the general public to name but a few. 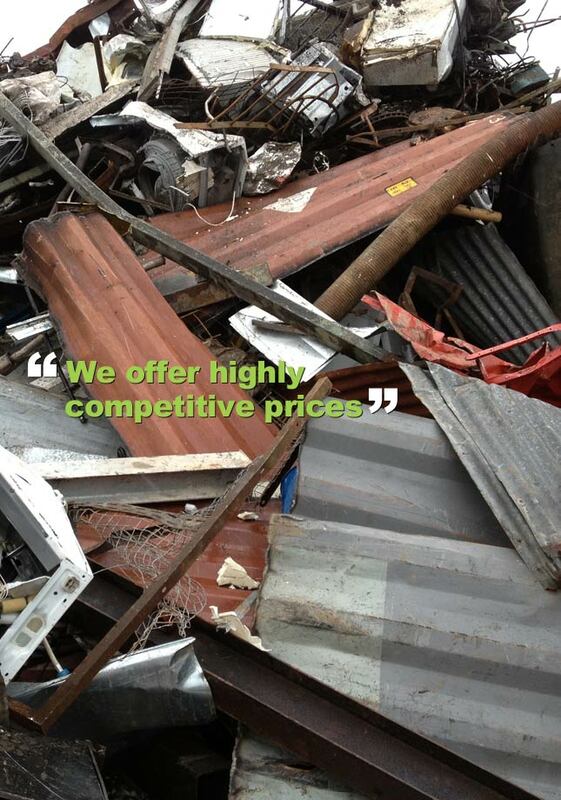 If a metal you possess is not on our list then do not hesitate to contact our reliable customer service team today.